We are on a mission to help students who are driven and determined to give back to their communities and make the world a better place. 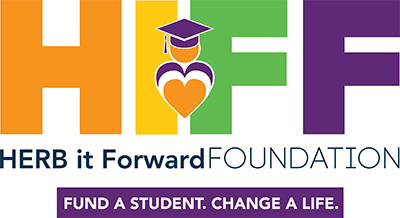 Inspired by Herb Lotman, a self-made businessman whose lifetime was dedicated to helping others and giving back, “The ‘Herb it Forward’ Scholarship was created in his memory to educate those future leaders who will continue to pay it forward. Our mission is to provide financial assistance to further the education of students who are hardworking, motivated, and driven to make a difference for their communities, our country, and for future generations.